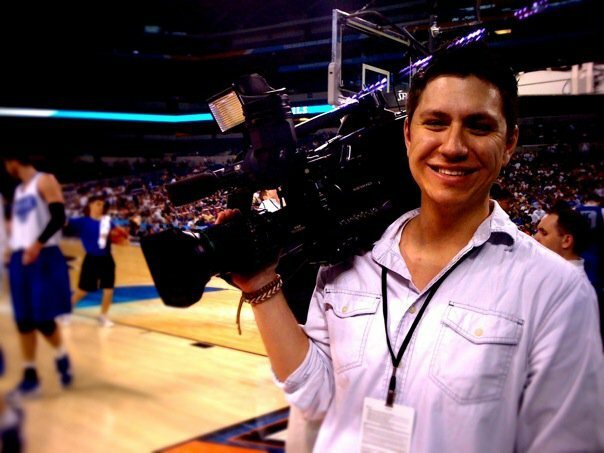 Ryan Johnson is a 24 year old freelance media producer and visual journalist working for CBN News. He covers secular and non-secular breaking news. Ryan is a contributing writer for the online magazine Blog Critics, and a news contributor for the professional blogging collective Technorati. Ryan has a B.S. in Radio/TV/Film and Religion. He’s currently working towards a M.A. in International Politics with an emphasis in Middle Eastern Politics. The Lord is The Roof Over Your Head. You’re welcome, thanks for sharing your photography with the world!